Find out what living on campus is really like from our students who call UWA home. UWA international student Su talks about out how living on campus helps give you more than just your degree. International Postgraduate student Jagath explains why living on campus gives you the perfect balance between studying and being social. UWA student Jasmin Stewart explains how college helps you get out of your comfort zone! Enjoy an extra sleep in! Living on campus isn't just for regional or International students - Luke and Leyton are from the Perth Metro area and discuss why the college experience is unbeatable. 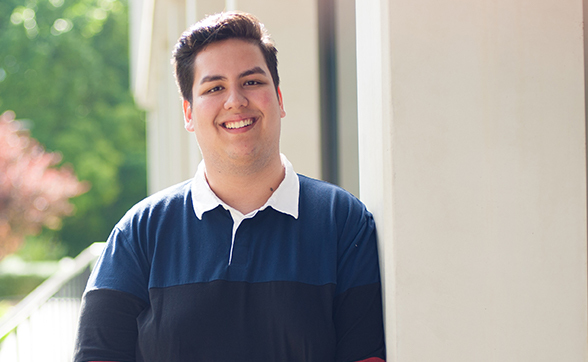 UWA student Oaklee is from the South West of WA and explains why living on campus is the best way to transition into life at uni. "Living on campus has provided me with unforgettable experiences and lifelong friends. As well as the convenience of being able to wake up five minutes before my lectures, I’ve had opportunities to develop myself through the various academic, leadership and social programs that I wouldn’t otherwise have access to." UWA student and College resident Amber talks about the benefits of living on campus. International students Nina and Sergio live on campus and explain why it's the best option to immerse yourself in Australian culture. 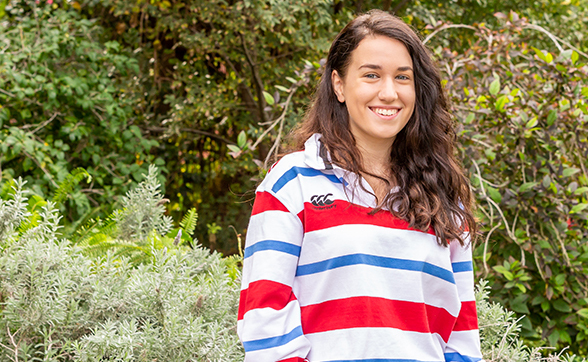 "From the first night I arrived I was blown away at how welcoming everyone at college was, and how quickly I felt integrated into this really special, tight-knit community. I’ve been able to make so many friends (local and international) and really soak up every moment of my experience of living in Australia." Find out from our residents what it's like to live on campus.